Part Two: “WHY JILL FELL IN LOVE” IS POSTING SOON! Fresh from kickoff of a new season of 19 Kids & Counting on TLC, Jill Duggar talks about courting the Duggar way. Duggar courting involves saving that 1st kiss for the wedding day. Jill’s wedding day is fast approaching, with the nuptials planned for June of 2014. Whether one agrees with the Duggars’ courting rules or not, many girls can benefit from Jill Duggar’s advice. 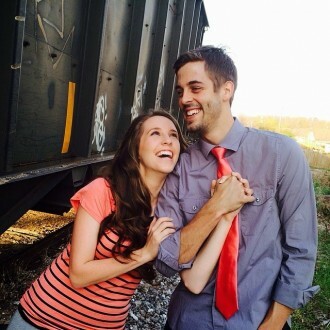 Also, Jill talks about how she fell in love with her soon-to-be husband, Derick Dillard, and offers up stories from her new book, Growing Up Duggar. Jill Duggar’s interview on Channelmom uploads soon to CM Podcasts or find out more at The Duggar Family blog.